Exoplanet science continues to be a rapidly increasing field in Southern California. To capitalize on this, we are organizing the fourth annual gathering of local exoplanet scientists to allow members of the community get to know one another and to learn about the many opportunities for collaborations. 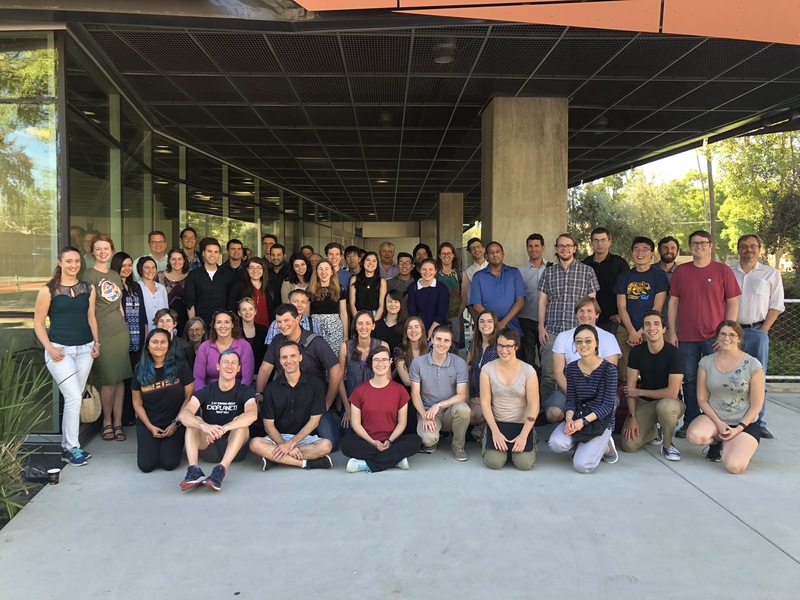 We have set aside September 17 and 18 at Caltech to welcome the many new exoplanet researchers who will be arriving in the fall, including, of course, new grad students. We are planning a two-day event with a few invited presentations, but with an emphasis on contributed talks by our new arrivals as well as more established locals. In addition to Caltech, IPAC/NExScI, and JPL scientists, we are extending an invitation to our Carnegie and local University of California and California State University colleagues. All attendees are expected to follow this Code of Conduct. 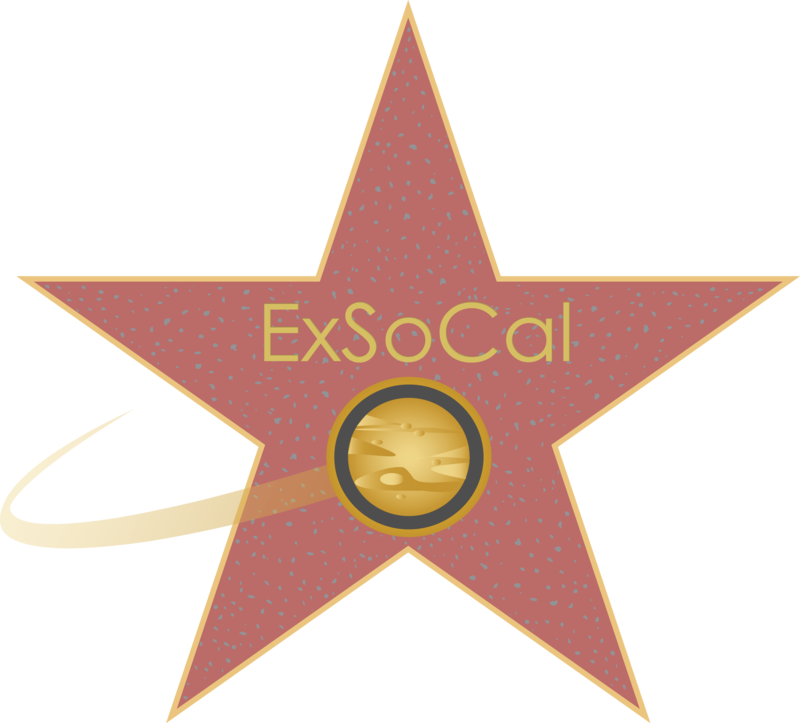 As we did last year, ExSoCal 2018 will feature a session focused entirely on the topic of outreach endeavors. Our aim is to facilitate the sharing of ideas and methodology as well as possible collaborations between attendees at the same or nearby institutions. To this end we thus encourage attendees to submit talk abstracts to discuss outreach activities at their local institution. We note that these ideas do not have to be specific to exoplanet science but instead could discuss any outreach endeavor that pertains to astronomy. Street parking around Caltech is restricted. If you choose to park on the street, be sure to read the signs. Otherwise, click on the link above for information on parking in the Caltech structures ($6/day). The parking structure just south of the Cahill building has electrical car charging stations available.